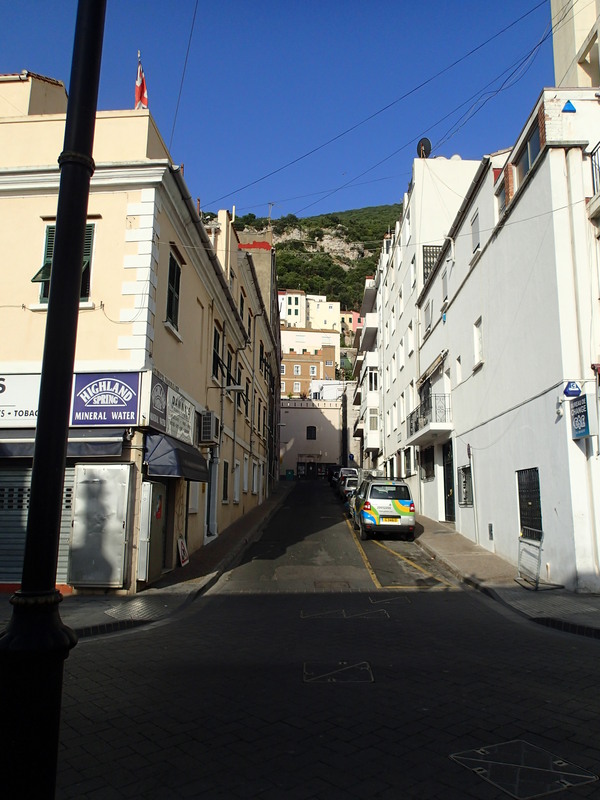 I am currently in Gibraltar, having the time of my life visiting the archives and chasing monkeys. I was wandering about the Upper Rock, taking in the Straits and very much enjoying the sun and the sights, when something struck me. It has been almost exactly 190 years since the 2nd Earl of Chatham — the man I am here to research — left Gibraltar. 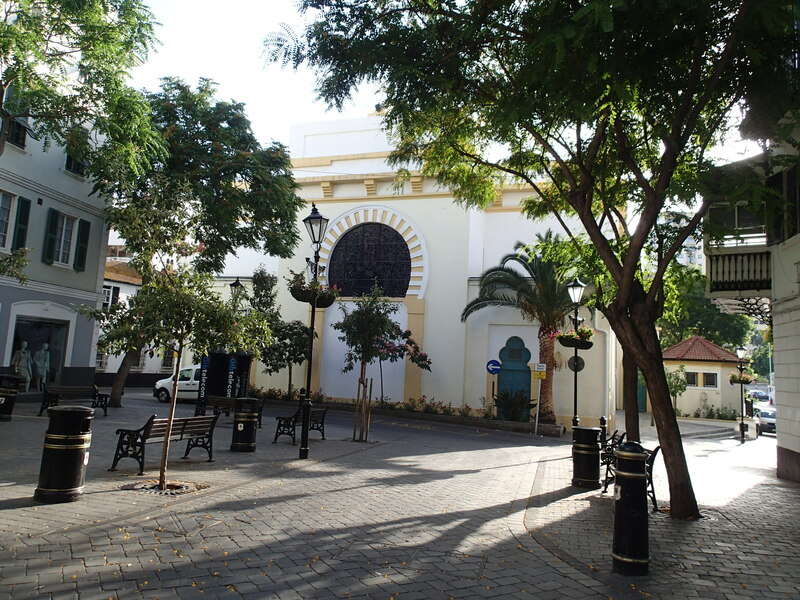 Chatham succeeded the Duke of Kent as Governor of Gibraltar in January 1820. I suspect he at first had very little intention of ever coming out (the Duke of Kent, after all, had been an absentee governor since his disastrous attempt to serve in person resulted in several mutinies) but was only forced into it by the fact the House of Commons started discussing expensive sinecures, and Chatham’s governorship came up. Ministers were all “Oh yes, Chatham has every intention of going out there”, probably all while wrestling Chatham bodily onto the boat. Chatham was meant to have gone out in May 1821, but was held up by three things: 1) his wife’s death on 21 May; 2) King George IV’s visit to Ireland, which snarled up all available frigates; and 3) his own reluctance. He really did not want to go, and it did not help that he suffered from profound depression for months after his wife’s death. Nevertheless, as soon as all ships had returned from Ireland and he had run out of excuses, Chatham boarded the Active frigate at the end of October 1821 and arrived in Gibraltar on 15 November. I can’t imagine it was a pleasant trip, although, at 19 days, it was relatively short. 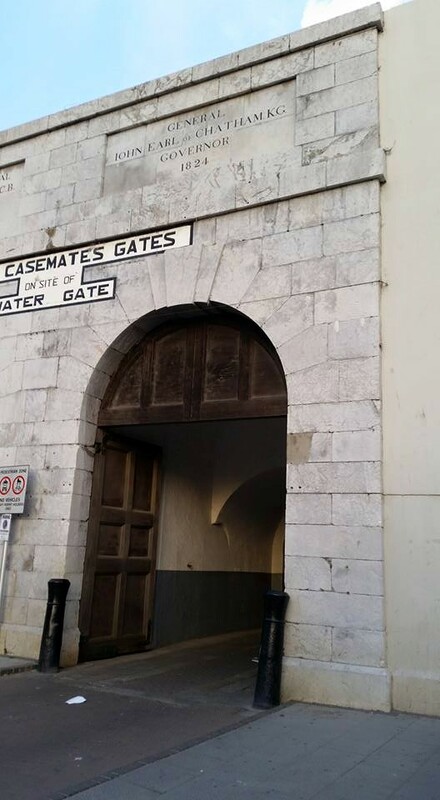 Having spent the day perusing the Gibraltar Chronicle with great care, I can now say a little bit more about what Chatham did in Gibraltar, but for the details you’ll have to wait till my book comes out next September. Suffice to say he never warmed to the place, possibly not helped by the fact Lord Maryborough, who had taken over Chatham’s old rented house of Abington, kept writing to tell Chatham about the abundance of game on the estate and what wonderful hunts he was missing. Chatham’s weak health did not get on with the climate, and by early 1825 his health was pretty much shattered. He wrote for permission to return to England, which was granted. He stayed long enough to lay the foundation stone of the church that would become the Cathedral of the Holy Trinity on 1 June, then high-tailed it with all the speed his weakened frame could muster. “Yesterday, at 12 o’clock, His Excellency General the Earl of Chatham, Governor of this Fortress, embarked on board HM Frigate Tribune, Capt. Guion, returning to England on leave of absence. 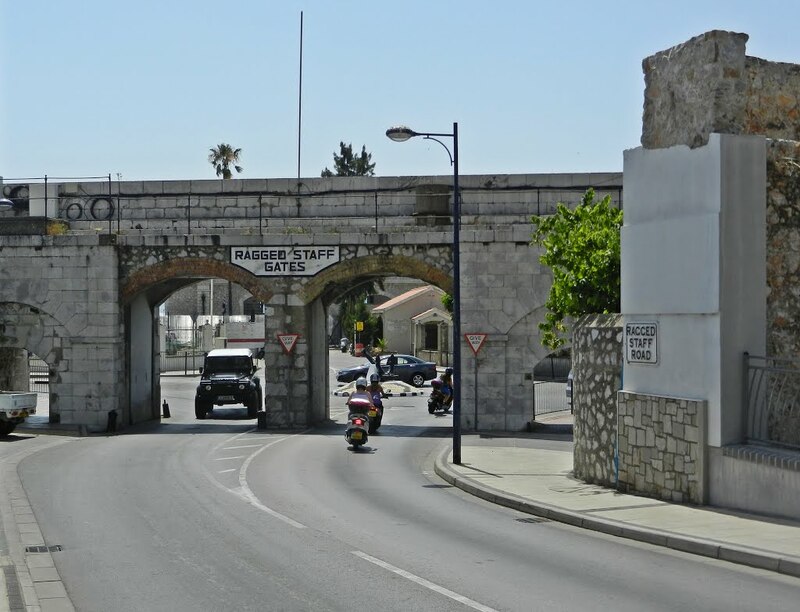 The streets from the Convent to Ragged-Staff [Wharf] were lined by the Troops composing the Garrison; and His Excellency, being received at the Convent Gate by a Guard of Honor from the 43rd Light Infantry, proceeded, accompanied by the Lieutenant Governor, General Sir George Don, and the Officers of the Military and Civil Departments. On arriving at Ragged-Staff, His Excellency was received by another Guard of Honor furnished by the 94th Regiment, and, at the moment of stepping into the Barge, was saluted with 19 Guns from the Garrison, which were repeated by the Frigate on His Excellency’s arrival on board. In fact Chatham’s “leave of absence” was permanent, and he never returned. As late as 1829 there was talk that he might well come back, but, although Chatham recovered to a degree after returning to England, his health had been permanently damaged. He was, after all, nearly 69 in June 1825. He was seriously ill in 1829, and nearly died in 1831. Even so, when the Reform Bill came before Parliament in 1831, Chatham was terrified that he — as an opponent of reform — might be sent off to Gibraltar to prevent him causing trouble in the Lords: “Lord Chatham has the fear before his eyes of being ordered off to reside upon his government”. So it was that when Chatham died on 24 September 1835, he had been Governor of Gibraltar for fifteen and a half years, but only served there for four. Still, he did rather better than a number of Gibraltar histories imply (one I’ve seen flat out denied he ever went out there) and better than the Duke of Kent. At least there were no mutinies!